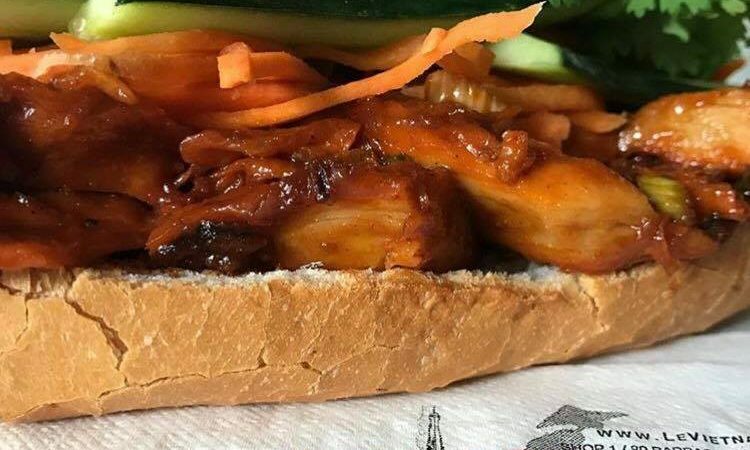 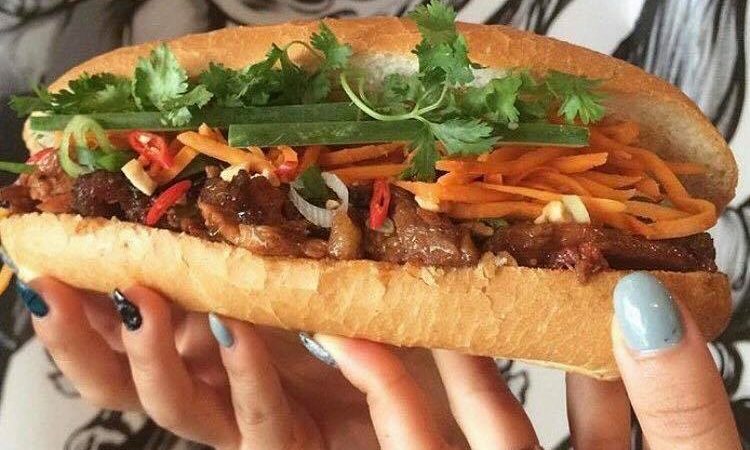 In need of a Bánh mì fix? 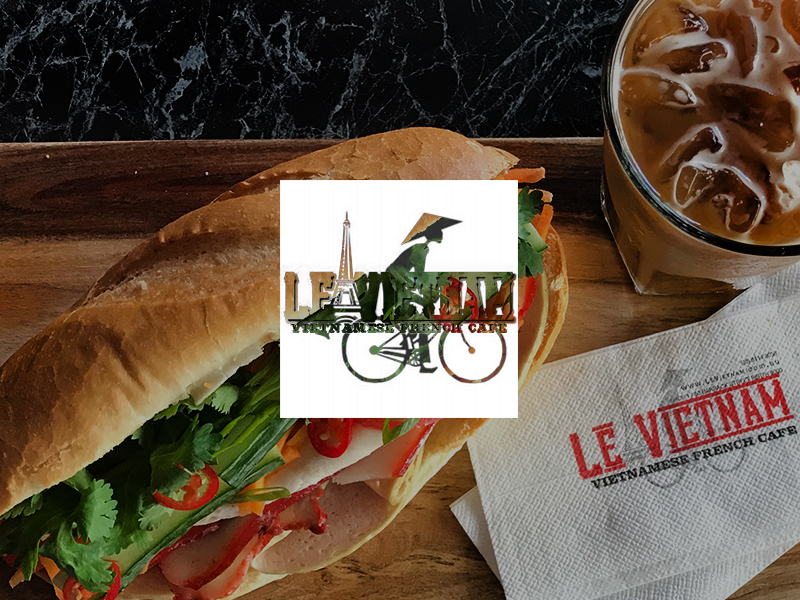 Le Vietnam is the place to go! 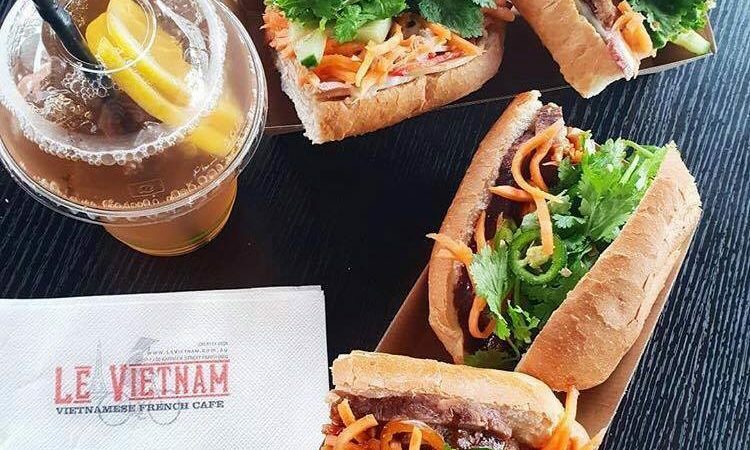 Peaking at the second best place to eat in the whole of Perth city, make sure to stop by for one (or several) of their famous Bánh mì’s, along with their traditional Vietnamese coffee.